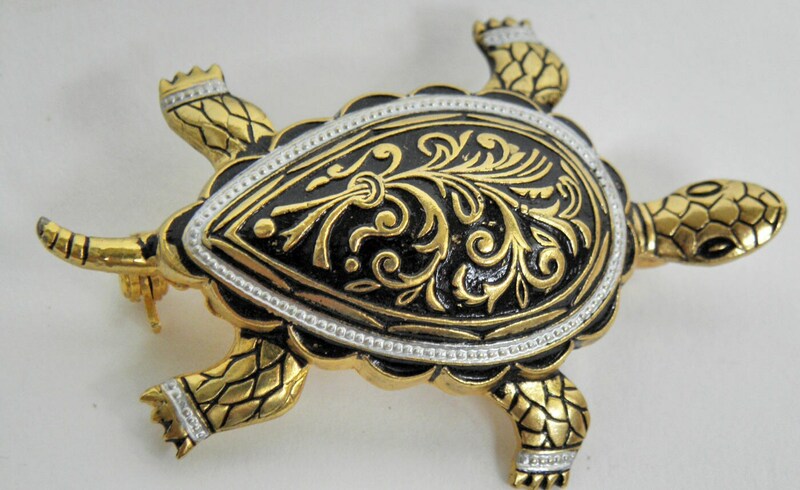 Turtle lovers will LOVE this quaint vintage turtle pin that is hand-painted. 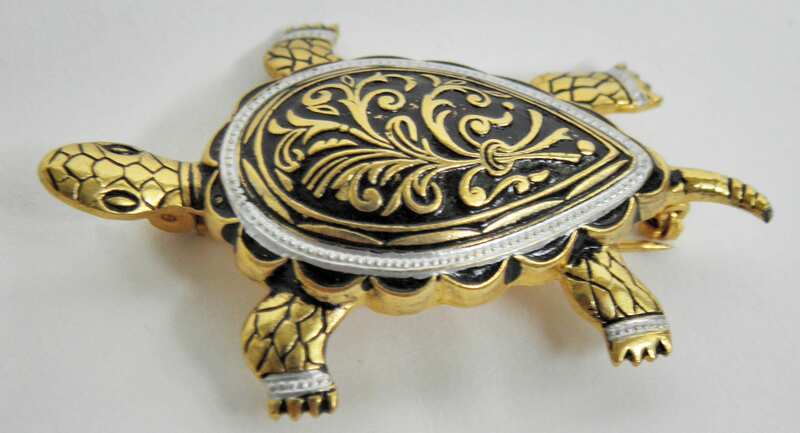 Lots of detail in this piece - sure to get lots of complements!! 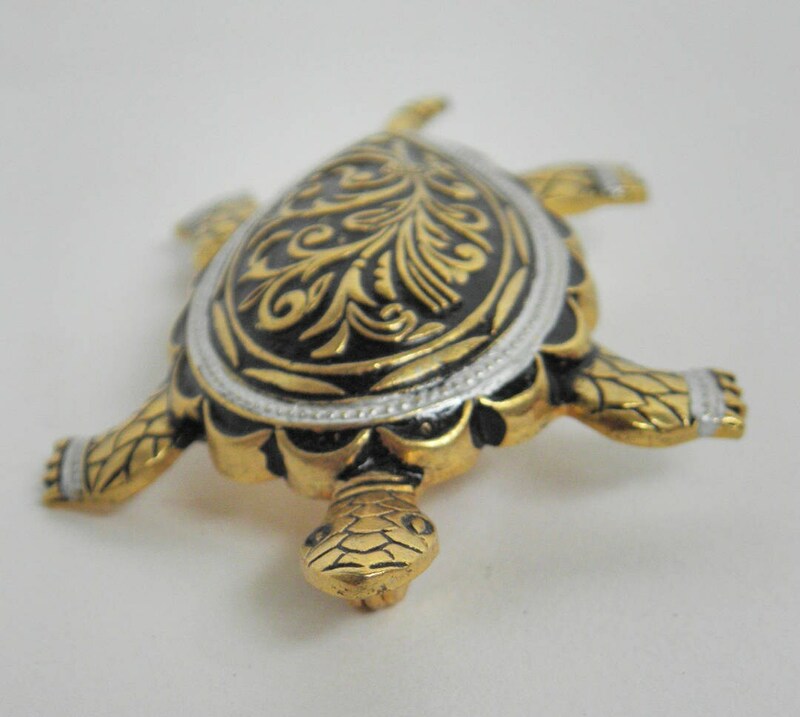 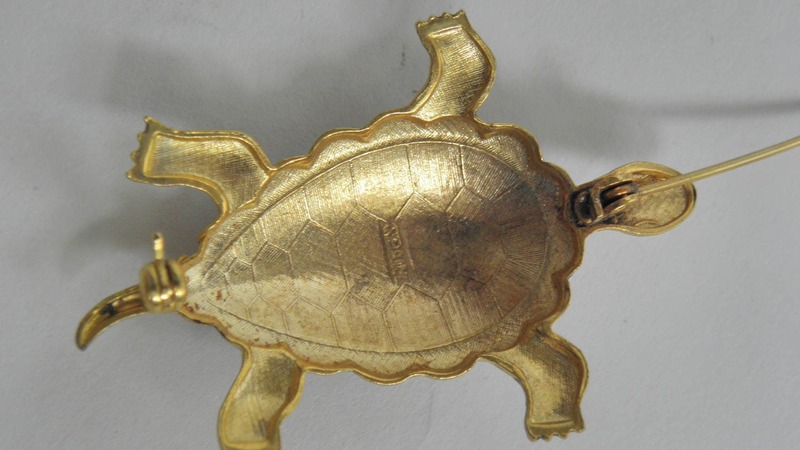 BUY NOW and own this impressive Vintage Turtle Pin.